Niall. . Wallpaper and background images in the niall horan club tagged: ♥ random fan art one direction 1d tumblr niall various facebook. 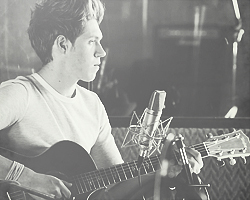 This niall horan photo contains guitarrista,, guitarrista and guitarra. There might also be concierto.